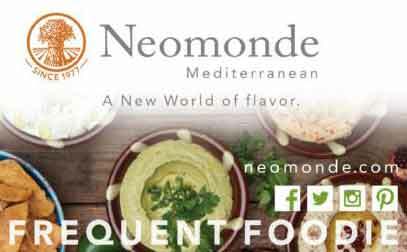 At Neomonde you’ll quickly discover that we offer a wide variety of spices that is sure to bring any dish to life. Aside from branded items, we like to package our own spices in house so that our customers can enjoy the freshest of spices for their own pantry. 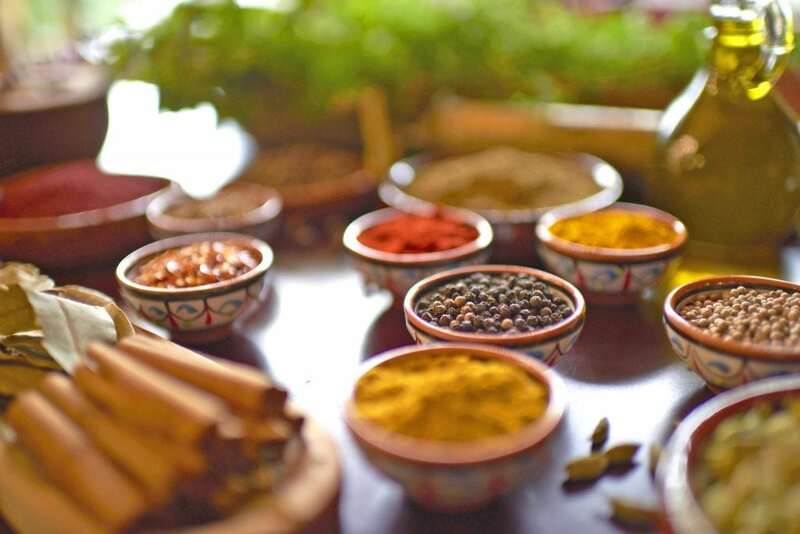 Some of our most popular spices include: Zaatar (a blend of Mountain Thyme, Sumac & Sesame seeds), Nutmeg, Sumac, Shawarma spice blend, Fennel, Black Caraway, ground Anise, All Spice, ground Cardamom, Mustard Seed, Nutmeg, Paprika, Ground Ginger, Cayenne Pepper, Poppy Seeds, Curry powder & the list goes on! 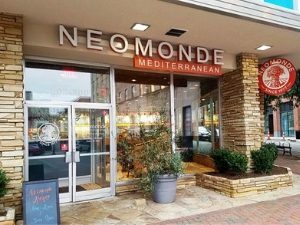 Neomonde will customize a menu designed around your needs, taste and budget. Whether it’s a traditional buffet, plated family style or station reception, our catering team will help you plan the perfect menu to reflect your vision as a couple as well as appeal to a wide variety of guests.With your style in mind – Classic or Modern, Outdoor Rustic, Vintage or Offbeat – our catering specialist will work with you to create the special day you have always dreamed of! Having a dinner party or looking to spice up your charcuterie tray for someone special? 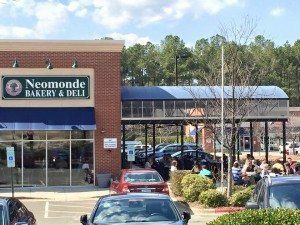 No worries, we have what you need to satisfy your cheese needs! Start twisting apart Armenian string cheese with caraway seed, it’s a nice alternative to Mozzarella! Follow it by slapping a few slices of Halloumi cheese on the grill which pairs nicely with slivers of our dried dates. 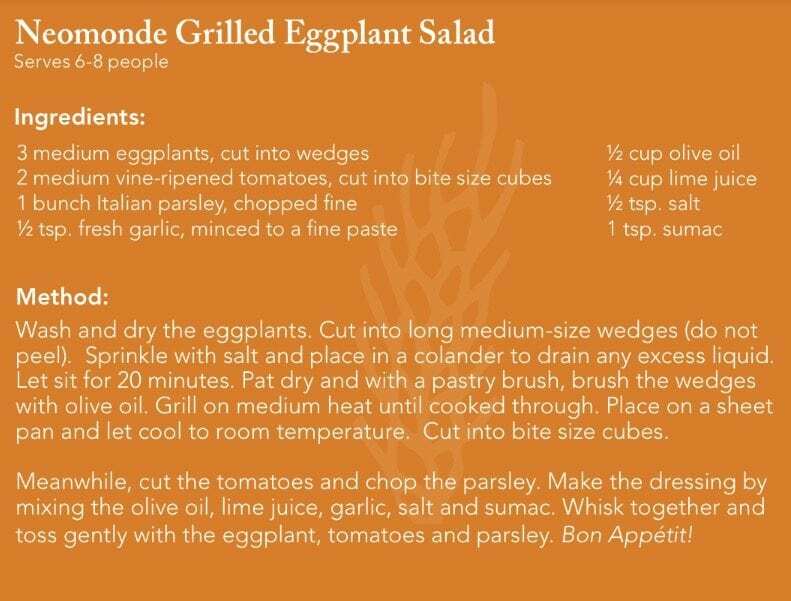 Or how about crumbled feta and cubes of Kashkaval, this is sure to rival routine provolone & sharp cheddar any day of the week. Step outside the wheel and into our cooler, we promise you’ll discover new favorites! Whether you are searching for items on the lighter side or wanting to indulge, we have just what you need to satisfy your cravings. We offer a variety of sweets for all ages: Turkish delights, nougats, chocolate covered fruits & nuts that we package in-house, candied ginger, cookies, wafers and even gluten free options. Looking to spruce up your next batch of trail mix, then check out our wide variety of tantalizing morsels! Or perhaps your morning oatmeal has become quite bland. You can still keep it healthy by adding slivered almonds or a handful of dried blueberries & apricots. No matter the audience, these items are bound to please! Homemade hummus, split pea soup & hearty chili. What do all of these dishes have in common? Each one contains ingredients that can be found in our market: raw chickpeas, dry split peas, fava & cannellini beans. All great items for practicing Vegans & Vegetarians, or for practicing carnivores looking to pack additional protein in their diet. If you are frequent visitor you will notice that many of our dishes include olives or a variation of. You may have even noticed our well equipped olive bar where you can mix & match your favorite flavors. As more ailments begin to arise it is important to realize that the Mediterranean diet is beneficial to one’s health. It’s our duty to inform you of, and to offer, products that help combat evolving illnesses. 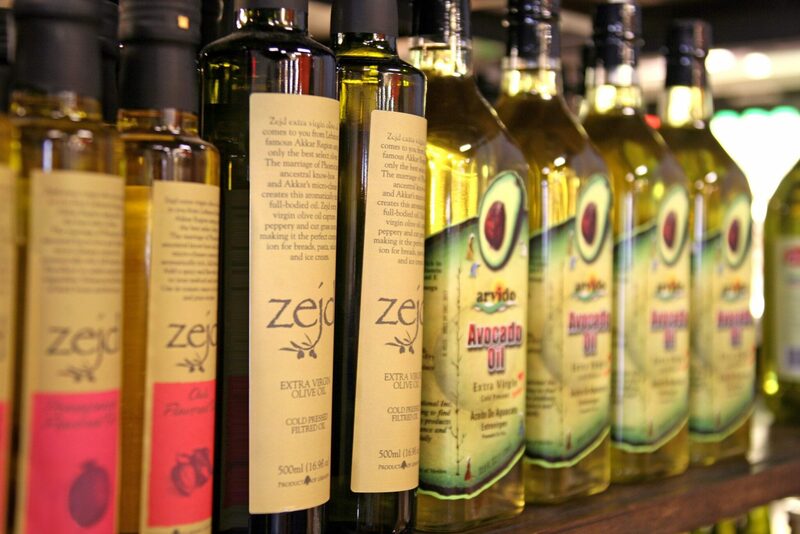 Instead of cooking with unhealthy oils, take a look at some alternatives that we offer.